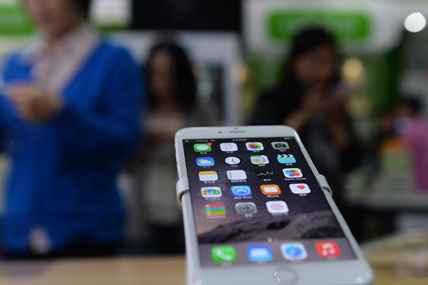 Apple’s iOS sales captured 27.6% of the smartphone market in urban China. In the US, iOS share dipped slightly to 38.8% from 39.3% this time in 2014. “The iPhone 6 remained the best selling smartphone with buyers mentioning its screen size (45%), LTE capability (44%) and the reliability and durability of the device (43%) as the key purchase drivers. ”, added Milanesi. While screen size matters to iPhone 6 buyers, it is even more important for iPhone 6 Plus customers as 70% cited screen size as their purchase driver. *The big five European markets includes Great Britain, Germany, France, Italy and Spain.